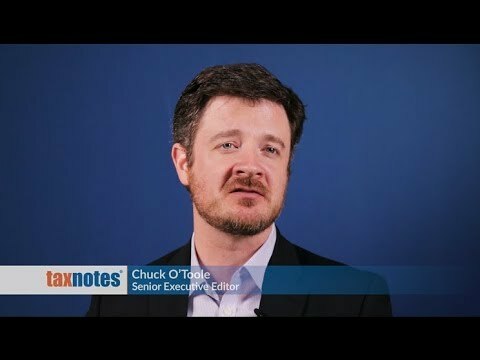 Tax Notes is the leader in federal tax news coverage, but it also goes beyond the news with deep analysis and primary source documents. With tax reform on the horizon, the tax landscape is changing quickly – find out why those who make and interpret the law read Tax Notes. Tax Notes Today offers daily online coverage of federal tax news and analysis, including primary source documents. Tax Notes is a weekly magazine featuring expert commentary, analysis, and special reports on federal tax issues. The Exempt Organization Tax Review is a monthly collection of news, analysis, and commentary on the latest tax issues affecting nonprofit organizations. Exempt Organizations Expert is an annual subscription to daily online news, analysis, and commentary on the latest issues affecting nonprofits, with primary source documents including full guidance from the IRS and Treasury. Insurance Expert is an annual subscription to daily online news, analysis, and commentary on the latest issues in insurance taxation, with court opinions and documents from Congress and the IRS.